Never believe the hype. Three months after adult-use cannabis was made legal in Canada, neither has the sky fallen nor have we all been transported to utopia. 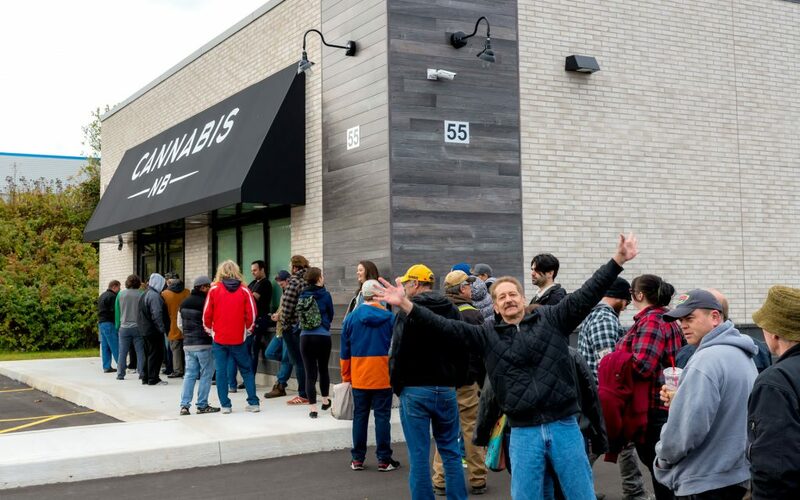 It’s essentially business as usual for almost everyone, with the added option of buying cannabis from a store with less worry. At least for the most part. From supply shortages to the slow rollout of retail, legalization has been nothing less than rocky, but now that the fog has cleared, here’s where Canada’s legal cannabis market stands following its first quarter. 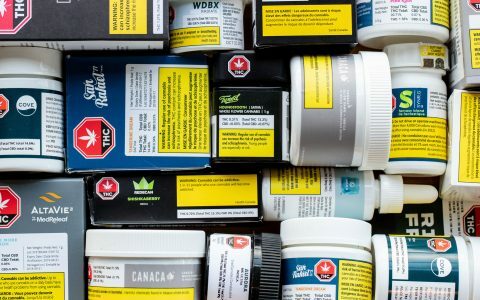 If there’s been one hallmark of the rollout of retail cannabis in Canada, it has been a plague of shortages, as well as delayed, incorrect, and even cancelled orders. Amanda Winton, Communications Manager for the Ontario Cannabis Store (which had been one of the worst offenders, along with Saskatchewan), assures Leafly that those days are over now. “Every day customers are ordering and receiving their shipments largely without issue or delay,” she said. And, while many customers agree that things have improved, many of them are still annoyed by the flawed rollout and are wary about trusting government sources of cannabis. While Vice reports that Canadians spent $1.6 billion on legal weed in 2018 (citing a report by Arcview Market Research and BDS Analytics), only one of the provinces or territories would provide specific volume of revenue figures to publish. Kate Bilney, BC Liquor Distribution Branch senior communications officer, said that her province had handled 66,865 online orders and 43,345 in-store purchases for a total of 110,210 sales. Some, like Saskatchewan, don’t operate retail outlets instead serving as licensers and say they are unaware of the numbers, and others, like Quebec, just don’t want to say (for reasons they did not share). Clearly, the government agencies have been overwhelmed by demand and the resulting chaos has led to confusion over numbers. Ontario’s Winton did share that the OCS has moved in excess of 400,000 orders since opening on October 17, or about 4,400 per day. Colin MacDonald, Brand and Communications Coordinator of the PEI Cannabis Corporation, and Marie-Andrée Bolduc, Senior Communications Specialist with Cannabis NB, both revealed that their organizations will be releasing official quarterly numbers later this month. The most popular products vary from province to province due to availability, cannabis culture, and economic differences. While the country awaits regulations to enable the sale of edibles and extracts, dried flower is dominant. After that comes pre-rolled joints, which are convenient but often provide less bang for the buck. Other products lag way behind. “Dried flower is very popular and when pre-rolls are in stock they almost sell out instantly,” said Alberta’s Goodings. The Kush family of strains is, of course, well represented among the most popular, the provinces tell Leafly, especially Pink Kush and Zombie Kush. However, they are often outsold by Rio Bravo, a Wabanaki-type sativa strain cultivated in Canada by the Edison Cannabis Company, which is very popular in Eastern Canada. Sativa-dominant versions of Blue Haze are popular on the West Coast, while types similar to GSC (Girl Scout Cookies), a hybrid, sells well in the Prairies. Of the provinces that operate bricks-and-mortar cannabis stores, New Brunswick has 20, Quebec currently has 12, Nova Scotia has nine, the Northwest Territories has five, Prince Edward Island has four (including one set to open this month), and British Columbia, Nunavut, and Yukon each have just one apiece. For the provinces that license to other retailers, Alberta leads with 65 outlets, Saskatchewan has a remarkable 51, Newfoundland and Labrador has 25 (including the delightfully named Puff Puff Pass Head Shop in Clarenville), Manitoba has 17 (including 10 in Winnipeg alone). Ontario is alone in offering online sales only with privately owned retail stores set to open later this year. Meanwhile, British Columbia has licensed six private retailers and has approved two more provincial stores, which should open later this spring, and is planning for more. 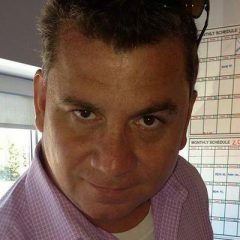 “The LDB is actively investigating suitable locations for BC Cannabis Stores across the province,” said Bilney, “and is committed to a careful and efficient rollout of its chain of cannabis retail stores.” A recent poll by Research Co. indicated that while 70% of people in British Columbia approve of having a cannabis retailer in their community, 48% said that they would prefer it not be within a block of their own home. 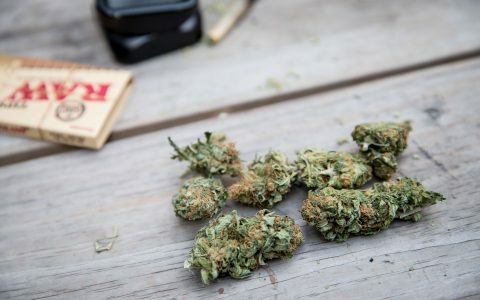 One of the reasons many people wanted to legalize recreational cannabis use in Canada was because they believed it would have a positive effect on crime, while anti-cannabis advocates countered that if it were legal, crime would escalate. It’s early in the game, but it seems neither was actually right. In most jurisdictions, crime has neither risen nor fallen in comparison to historic trends. Neither has a Reefer Madness-style psychosis taken over the country, nor have we mellowed to the point of a blissful crime-free society. After three months of legalization, there hasn’t been that much of a stir in Canada over cannabis. The biggest news has mainly been financial, as many companies and individuals have tried to stake their claim in the Green Rush. As companies announce breakthroughs, investors flock to them in the belief that investing in cannabis always equals free money. But like all boom markets, not every stock is created equal. “A lot of money has been made that is for sure, but a lot of companies are probably overvalued and it’s risky for investors,” said Marc Lustig, CEO of CannaRoyalty. “Do your research first.” After gaining 132% in 2018, Forbes’ Canadian Marijuana Stock Index has lost 19.1% in value so far in 2019. 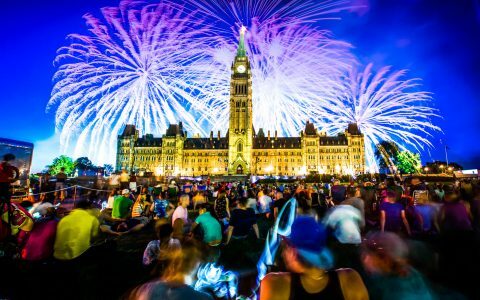 It’s been a quarter of a year since Canada made its historic move to legalize recreational cannabis, and what has changed is barely perceptible.